Expensify's new Super Bowl ad includes a hilarious "Expensify This" music video. The Super Bowl is just around the corners and like most of you know, one of the best parts is the commercial. Over the past few weeks, more and more companies have been sharing teasers for their advertisements during the Super Bowl. 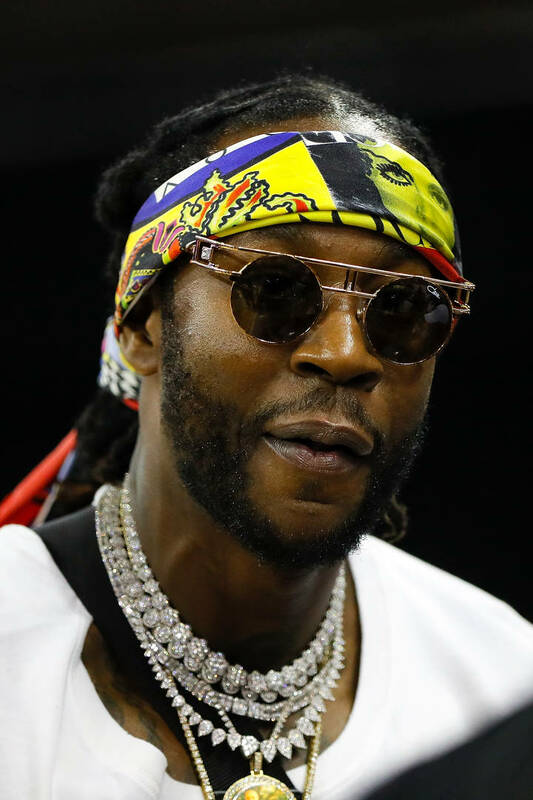 Many of them have tapped some of the biggest rappers in the game to star in it -- Cardi B for Pepsi, Chance The Rapper for Doritos, and now 2 Chainz for Expensify. Alongside Parks & Recreation actor Adam Scott, the two star in Expensify's ad/music video, "Expensify This." Adam Scott takes on the role as the head of finance of a record label and is seen in the studio with 2 Chainz and members of his entourage. Scott expresses his excitement for 2 Chainz' new music video but starts inquiring about the finances for said video, prompting 2 Chainz to nod off. Chainz then breaks into song to explain how Expensify is the new wave of keeping receipts. The commercial also gives viewers the chance to win money from the company if they could snap pictures of the receipts in the commercials and upload to their app. In a statement, 2 Chainz said that shooting the video was "over the top and a lot of fun." Scott added that 2 Chainz and Expensify helped him live out one of his dreams. DeRay Davis Says Instagram Comedians Aren’t Real Comedians: "You’re A Skitter"